If you are looking for a quality handmade leather holster you came to the right place. We offer several styles of holsters for concealed carry as well as holsters for hunting and outdoor use. 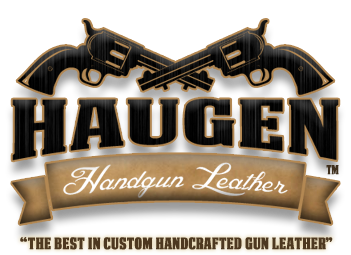 Keep in mind our holsters are made when ordered so we need a few weeks to get orders processed. If you have any questions about our product give us a call or use the contact form. Thanks for checking us out.